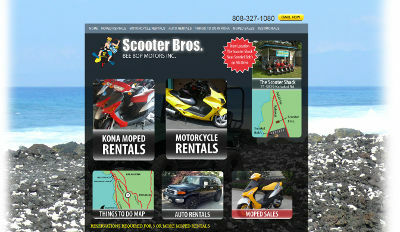 BsnTech Networks was contacted by Kimberly, owner of Scooter Brothers in Kailua-Kona, HI. She had a previous website designer that was no longer in the business – and reached out to us to have a few items changed on her site. She requested that some pictures be added to the Moped Sales page. She also wanted to have a new page added to the site – called “Testimonials” – which would also have pictures of happy renters along with their comments. Once we got the information from Kimberly, we worked right away on the changes and had them done in a very timely manner. Kimberly said that the service received from BsnTech Networks was “top-notch” and she has already indicated that she will use us for any other website updates going forward. The Scooter Brothers website is at scooterbrothers.com. 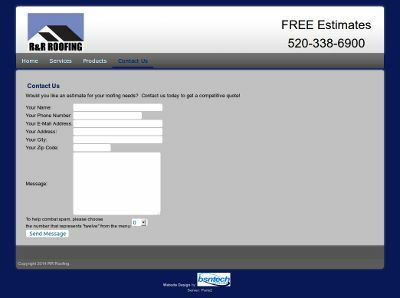 BsnTech Networks has just completed the website for RR Roofing located near Tucson, AZ. Avery contacted us a few weeks back on behalf of his friend – Ralph. Ralph has owned and operated RR Roofing for over 30 years and needed to have a website to help with his online presence for his business. We assisted by creating a roofing contractor website design for Ralph and Avery. After obtaining the information from them and understanding their needs, we had the site done in just a few days. 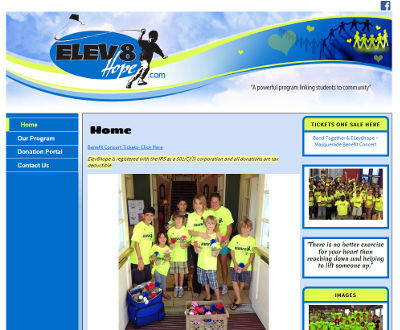 After Avery and Ralph had some time to look over the site, they immediately approved it and was ready to launch the site. Thank you for your business, Avery, and we hope that we will be working on your website next! RR Roofing’s website is at tucsonrrroofing.com. Heather from Staunton Guided Tours contacted us a few months back about needing help removing an older website. In the Google search results, their main link for Staunton Guided Tours was going to their site – but sub-links under the main site was pointing to an older site which was replaced a while ago. Not being able to get any help, Heather contacted us again last week in renewed hope that we could do this for them quickly. 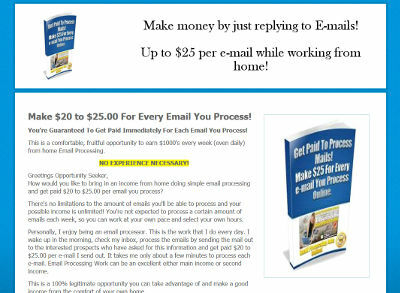 After obtaining the required information from her, we got to work right away and completed the necessary changes to fully remove the older website and set it to the new site. That included creating some redirects on the old pages to point to their home page. We appreciate the business from Heather and hope she will contact us for any other website requests they may need! 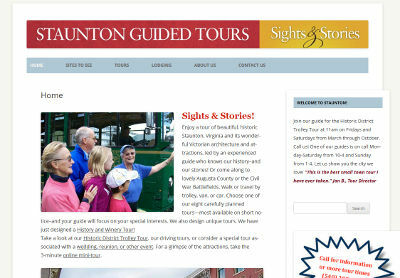 The Staunton Guided Tours website is at stauntonguidedtours.com.